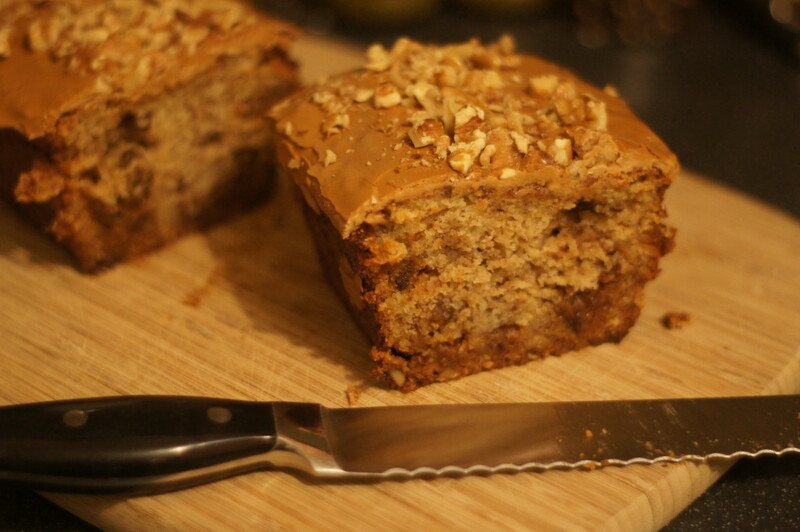 This is my second banana based post in a row – a sign that we always seem to have some bananas that need using up in the Little Birdie household! A couple of weeks ago we were off to dinner at our friends house so I rustled this up as a dessert. 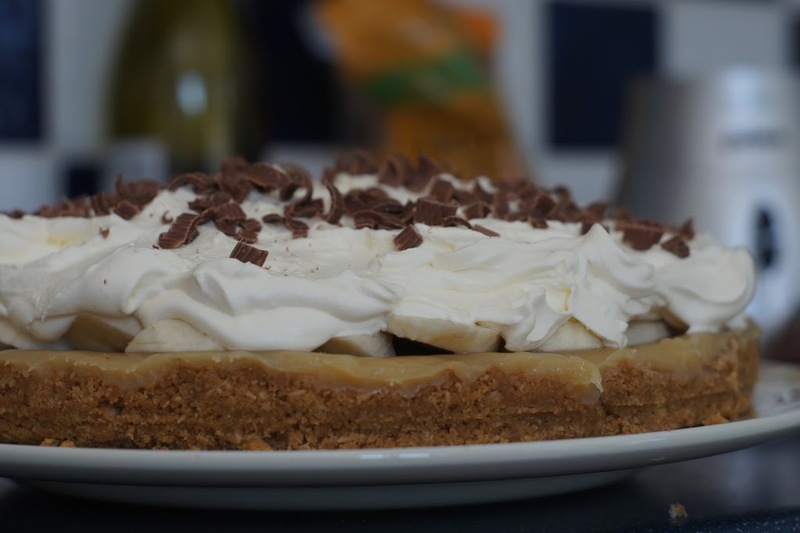 If you like banoffee pie you’ll definitely like this pavlova. I had originally bought the caramel I used for this pavlova for the banana and caramel bundt I made – luckily a can was enough to make both. It’s a recipe from the Tesco food website that you can find here. 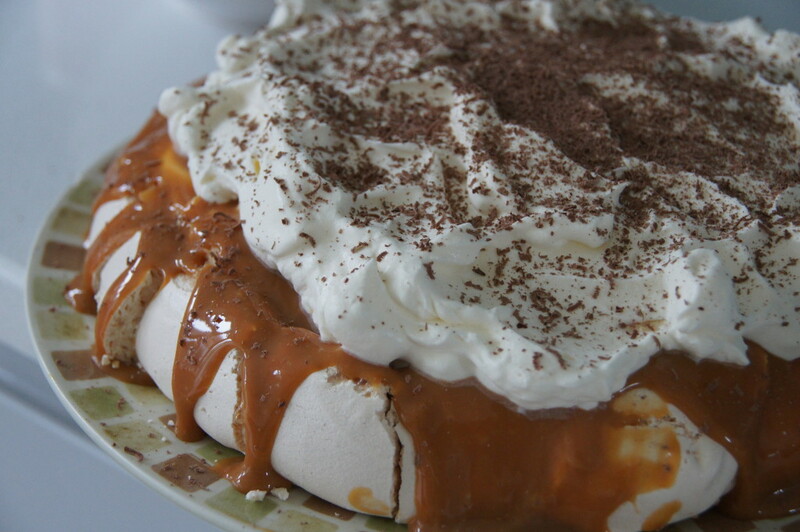 You can of course use any meringue recipe to make the base – I did consider trying a brown sugar meringue to add to the caramel flavour but then decided that might be caramel overkill.